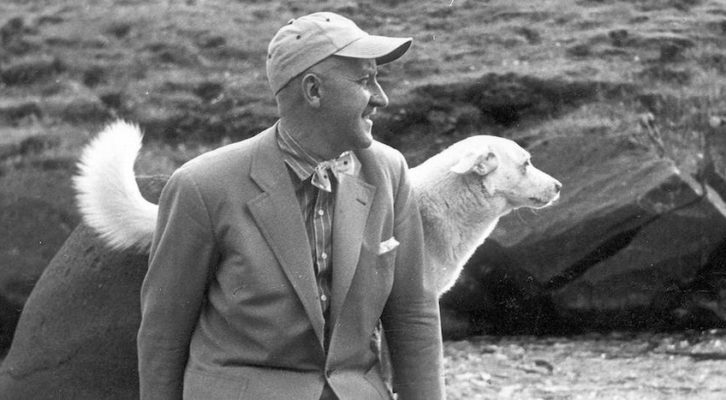 Halldór Guðmundsson studied literature at the University of Iceland and then at the University of Copenhagen. He has written extensively about Iceland's literature and its history. His book, The Islander, is available from Quercus Books.